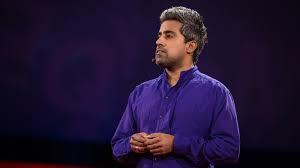 A Ted talk, featuring Anand Giridharadas, who tells the story of an attack at a Texas mini-mart ten days after 9/11, that shattered the lives of two men: the victim and the attacker and what happened next. It’s a parable about the two paths an American life can take, and a powerful call for reconciliation. Watch now.